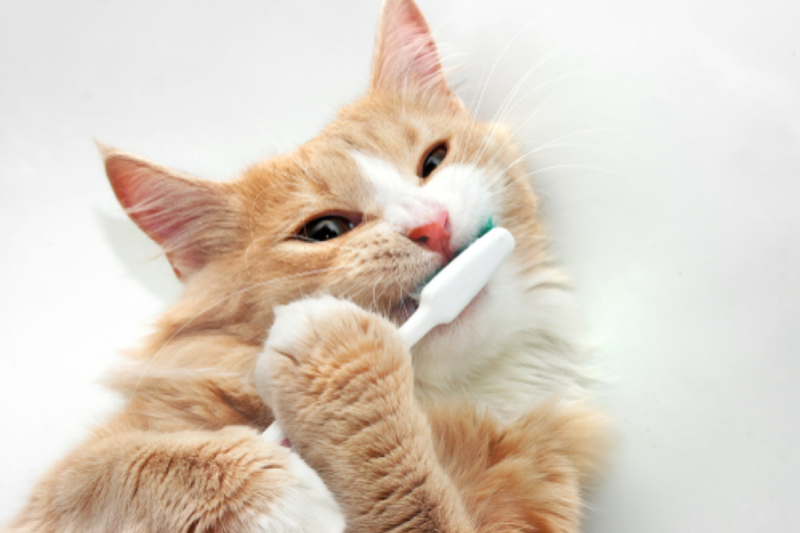 Animals are just as susceptible to viruses and diseases as humans are. 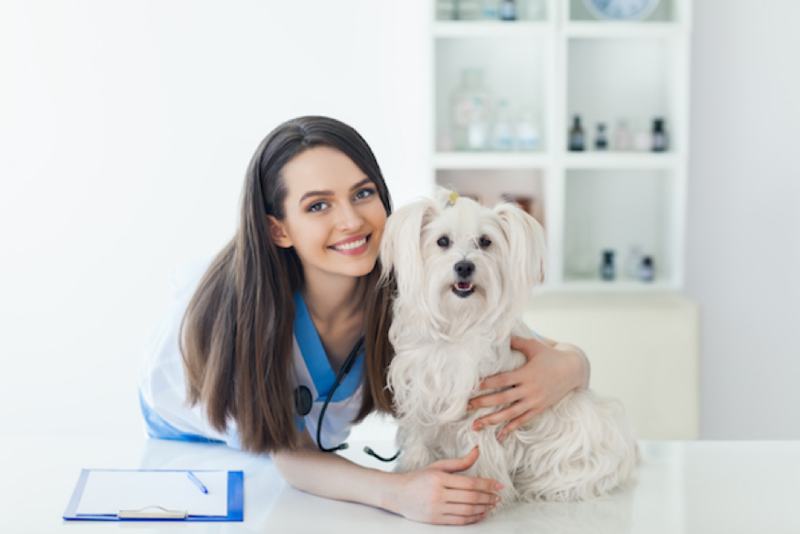 Thankfully, modern veterinary medicine has enabled the creation of preventive drugs for many of the most serious illnesses, meaning that there is no reason for your pet to have to suffer unnecessarily. Heartworms are just one of several parasites that can affect domestic animals and are arguably one of the most dangerous. 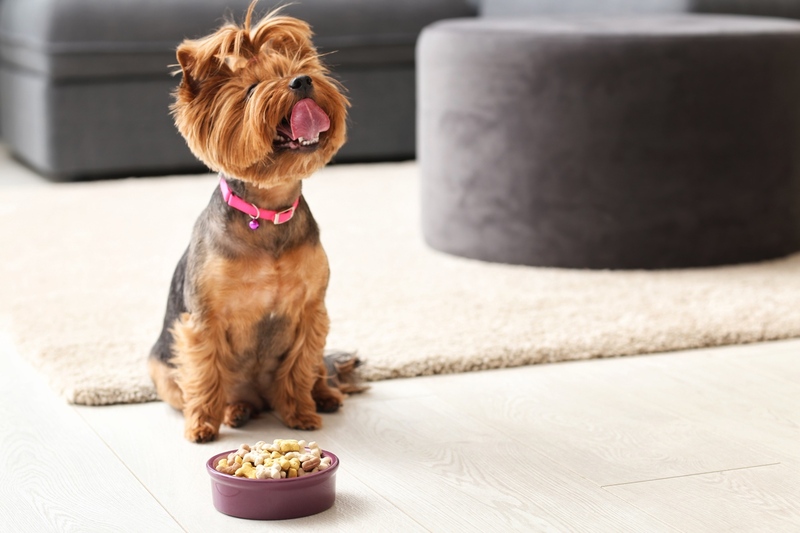 Unless you are an experienced pet parent, you may not have come across heartworms before or understand the devastating impact that they can have on the health and wellbeing of your pet. 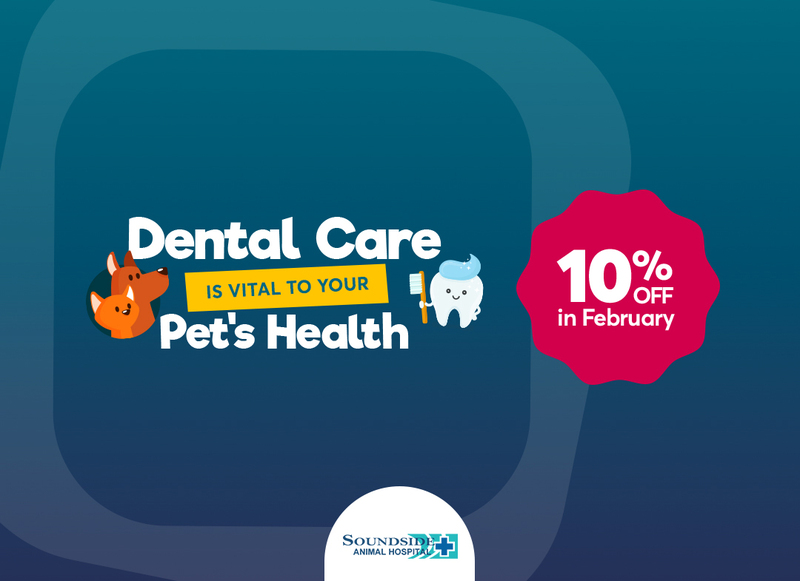 Here at Soundside Animal Hospital, we are dedicated to helping our clients live a long, happy and healthy life, through both the treatment we provide and the knowledge we share with you as their owners. 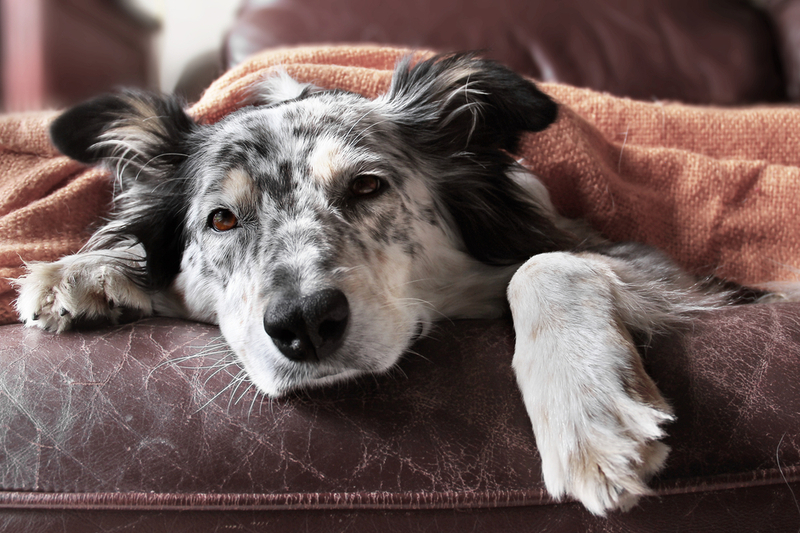 Here’s what you most need to know about heartworm disease. Heartworms are parasites, which means that they survive by taking nutrients from their host. 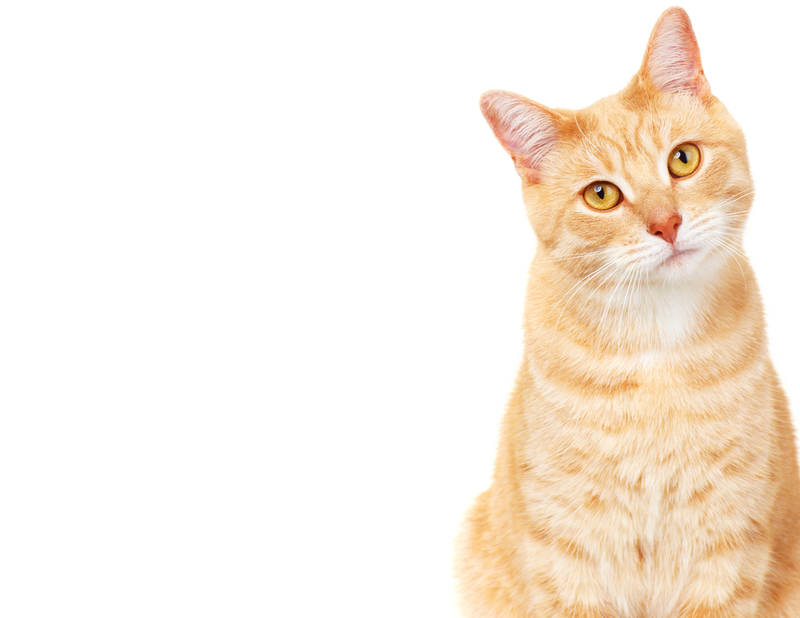 Dogs make the most natural hosts for heartworms, but cats and ferrets have also been known to suffer from them. 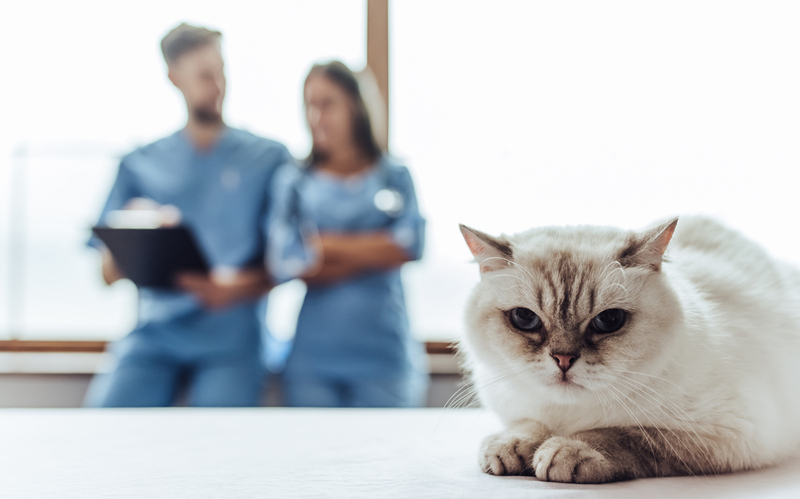 The worms themselves live inside the blood vessels in your pet’s heart and lungs and as they reproduce, they cause problems such as blocking the flow of oxygenated blood through your pet’s body and making breathing difficult. This could put her at risk of cardiovascular problems and eventually, heart failure. Heartworm larvae are passed from host to host via mosquitos. Unfortunately, while mosquitos are more prevalent during the summer and in states with warmer climates, they still present a risk to your pet 365 days a year, and for this reason, year-round prevention is recommended. 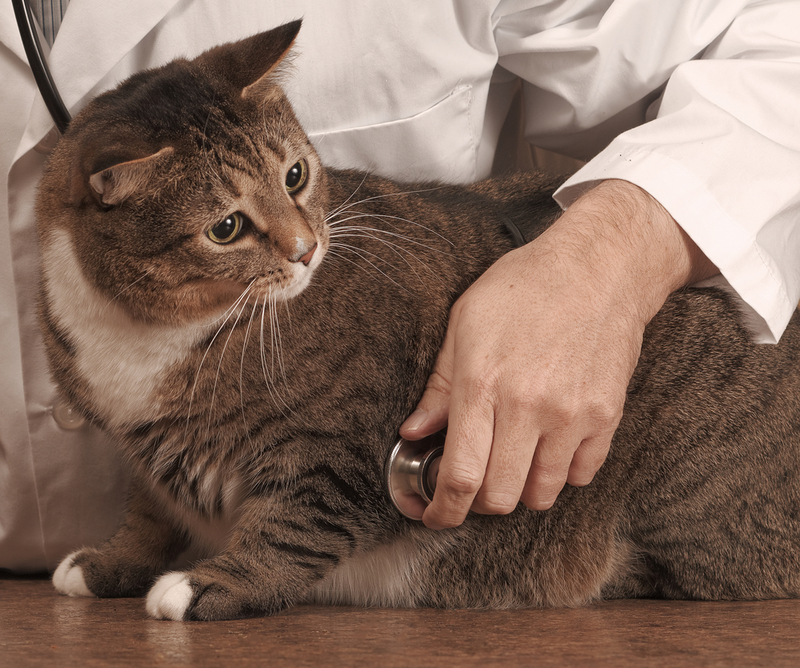 What are the symptoms of a heartworm infestation? 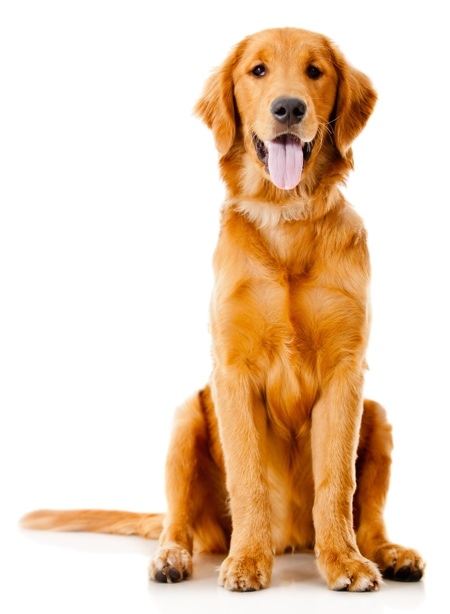 If your pet has heartworm disease, he may have anything from one to one hundred or more adult worms in his body. Although each worm is between 8 and 12 inches long when fully matured, they do not come outside of body. 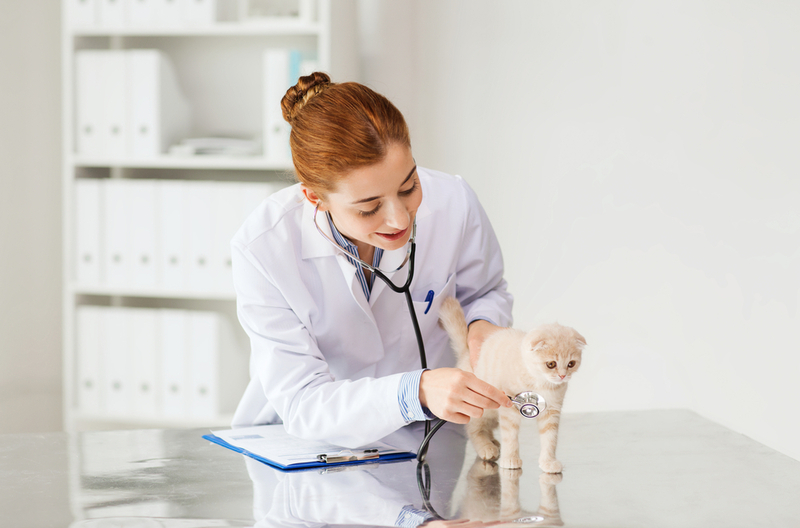 This means that your furbaby is reliant on you picking up signals that he is suffering from a heartworm infestation. 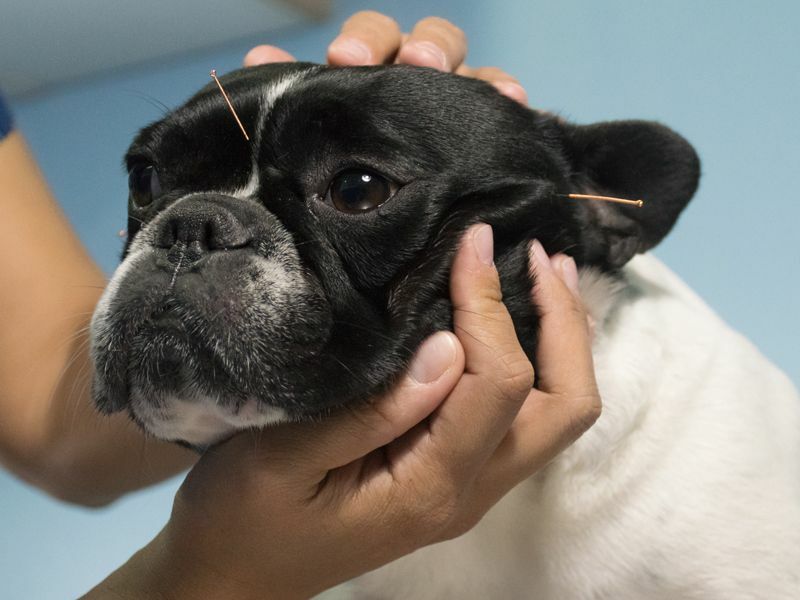 When it comes to illnesses such as heartworm disease, prevention is always better than cure as it can help your pet to avoid painful and debilitating symptoms and potentially permanent consequences for their health. Luckily there are plenty of preventives now available. 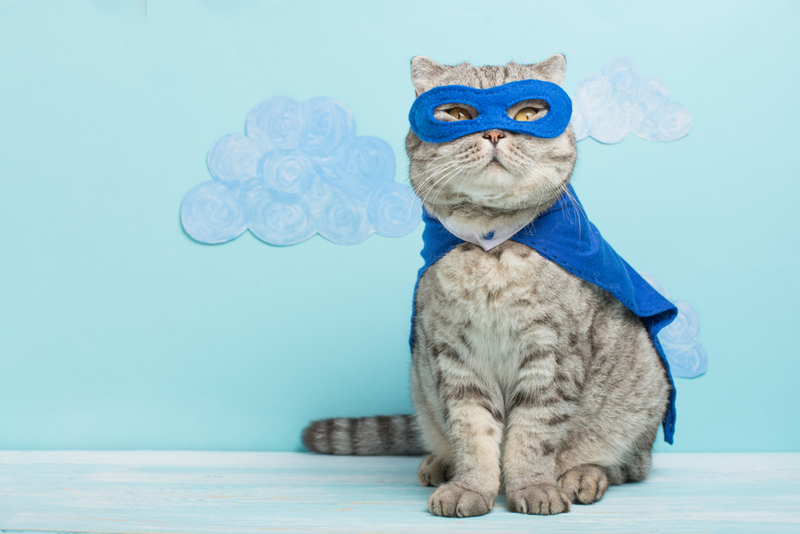 Heartworm prevention should be given as a part of your pet’s regular regime of preventative care, alongside things like vaccinations for canine parvovirus and flea/tick protective medications. 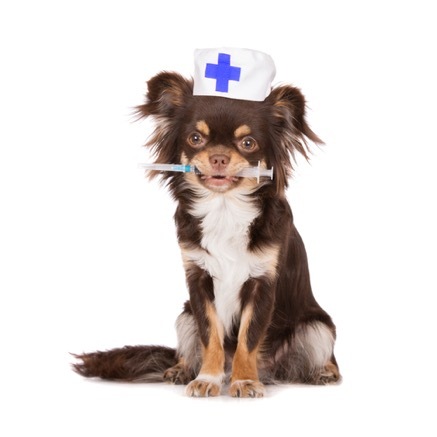 If your pet doesn’t currently have a preventative care plan, our vet will be happy to arrange one for you. 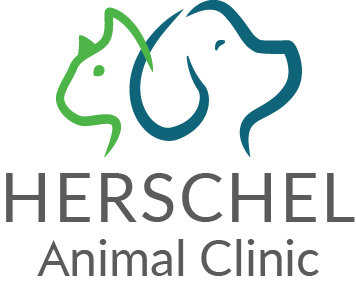 Sticking to this schedule will help ensure that your beloved animal is safe from a range of dangerous diseases, including heartworms. 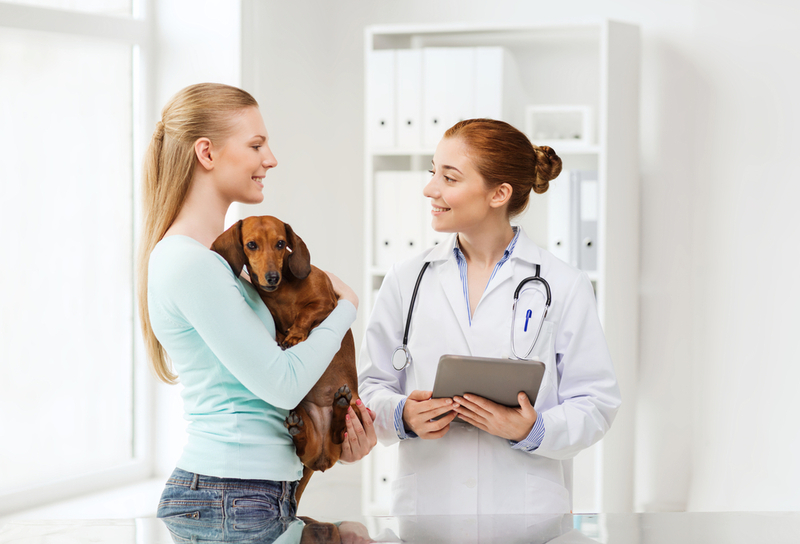 For more information about heartworm disease, please do not hesitate to get in touch with our friendly and knowledgeable team at Soundside Animal Hospital. We will be happy to answer your questions. 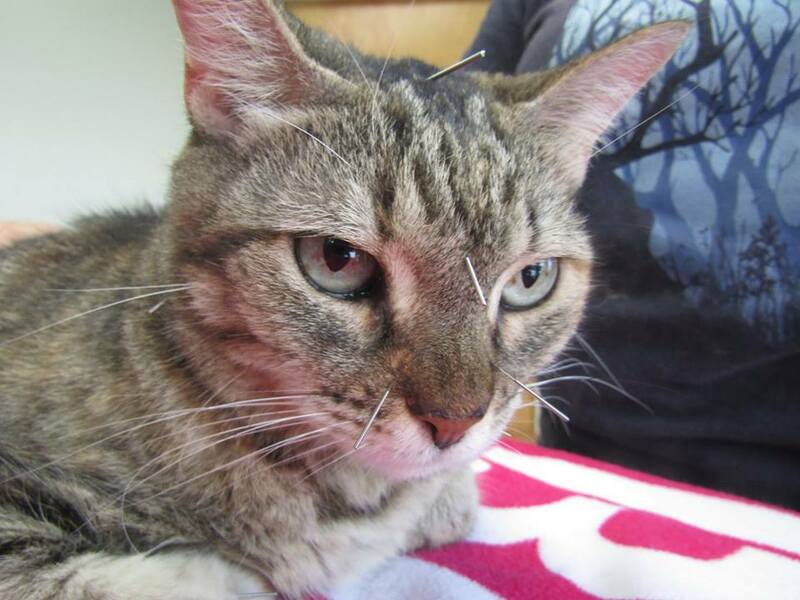 Contact our Navarre FL animal hospital today for further information.